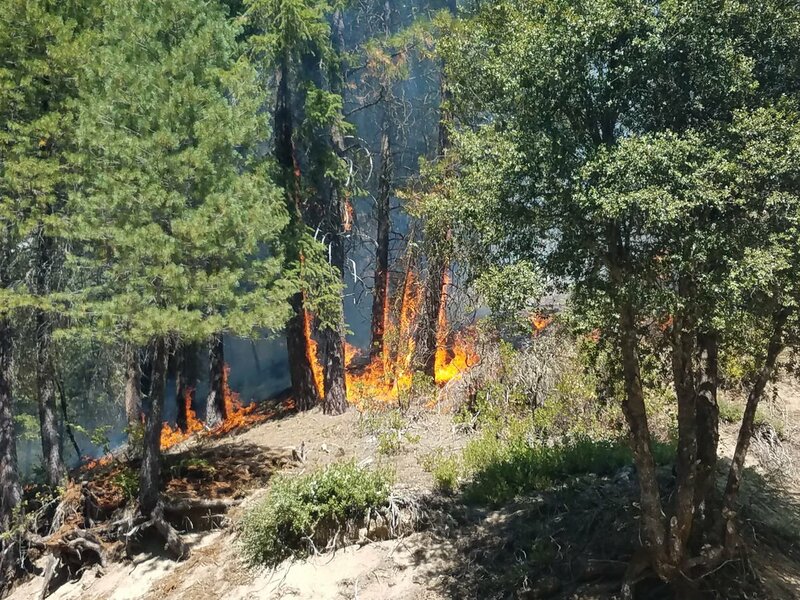 A firestorm is brewing in the Loomis State Forest (Okanogan National Forest) but for now it is a small 25-acre wildfire that is located seven miles west of Tonasket, Washington that started today. Fire behavior is very active with a high rate of spread that is wind-driven with torching and spotting. As of 1925 hours this evening, the fire had burned through 25 acres. Engine and hand crews were said to be engaging the fire and will do so into the night as safety allows them to do so. Original fire assets H 338 HI 142 HI 143 HI 145 HI 146 HI 147 HI 149 (IC) HI 30 HI 60 NC 322 NC 325 SO 25 SO 27 were dispatched at 0959 hours PDT. Resources arrived on-scene around 1040 hours PDT. WA DNR resources include additional resources as engaging and acting as mutual aid assets. Current weather conditions are 79*F temps with partly cloudy skies and winds at 2 mph (according to current weather reports). Humidity is 34%. TONASKET is a city within Okanogan County and is located along the eastern bank of the Okanogan River in north-central Okanogan County. The City has approximately total of .80 square mile radius with a with a population of 1,016 (2015 census). There is no water areas listed. 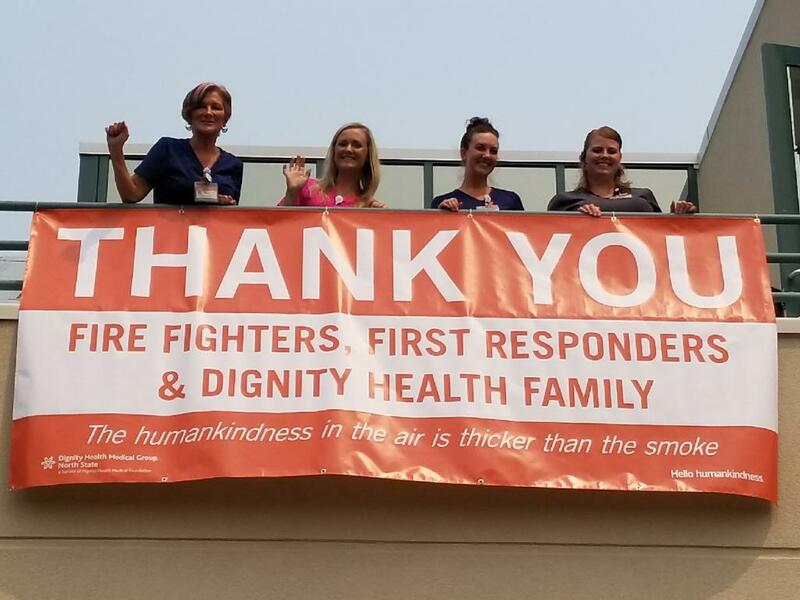 UPDATE 1 – AUGUST 1 2018 – 1945 PDT – A wildfire is said to be burning dubbed the LITTLE ROCK FIRE STATION on Little Rock in Thurston County, Washington. Fire fuels include timber understory. 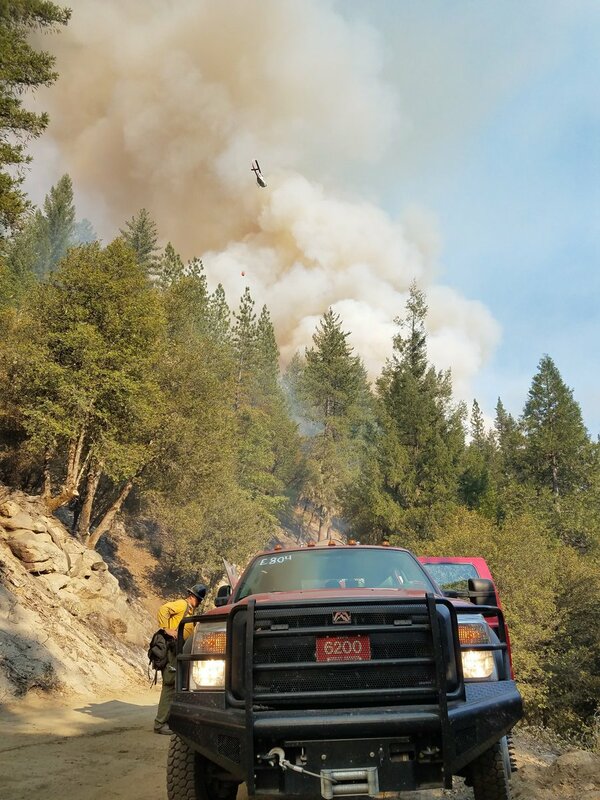 E 801 was dispatched at 1754 hours and assisting local fire resources on August 1, 2018 at 1754 hours PDT. According to the WILD CAD Activity log, there has been 0.01 acres destroyed. 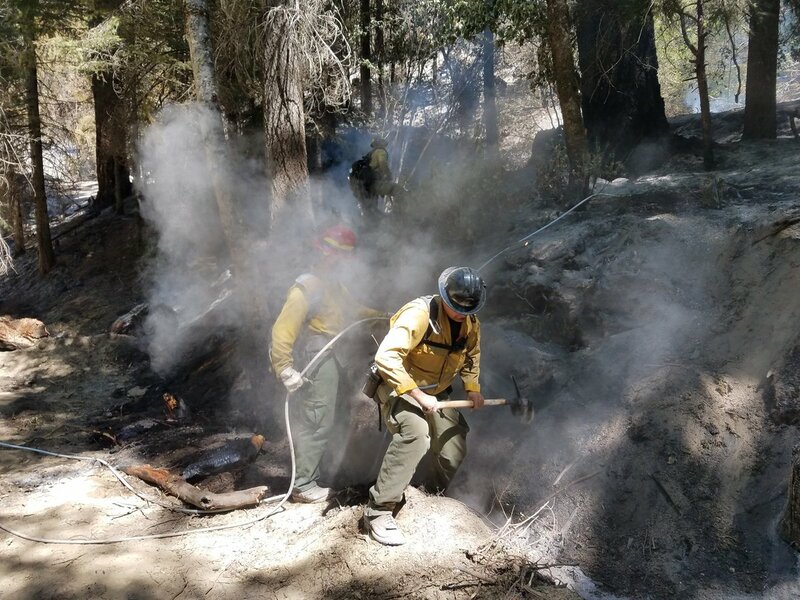 July 11: Firefighters focused on mopping up the fire’s edge, removing excess equipment and supplies, starting the demobing process. 1 Helicopter was available if water drops were needed. Weather conditions were becoming more poor as the temps heated up to a near 90*F and RH nearing 20%. 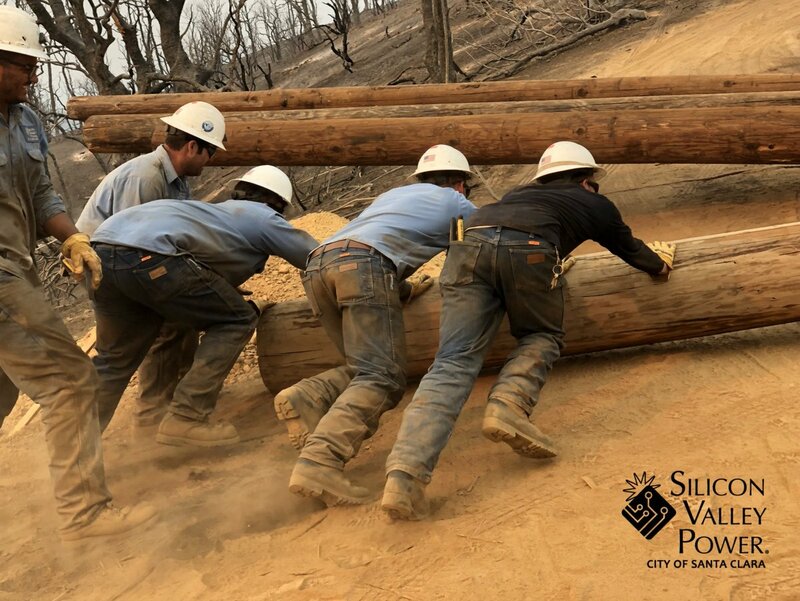 Road and trail closures still in effect. This is the last day NWIMT7 will manage the fire. A Type 3 until will be led by IC Charlies Burns which will continue to mop up and patrol the fire beginning on Friday, July 13, 2018. July 10: Firefighters secured fire containment lines. 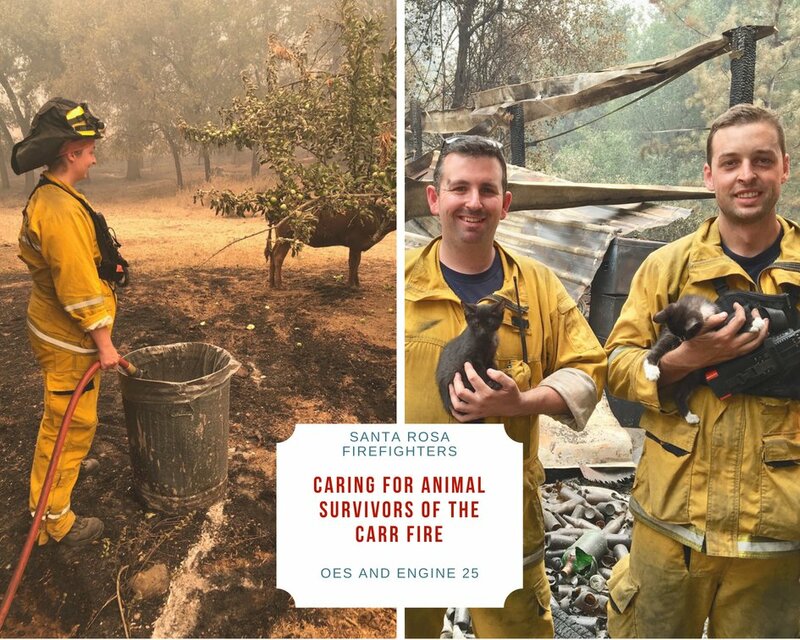 They were tasked with mopping up on the interior of the fire with hand tools and water, as well as to scout for any rolling debris. Fire was at 74% containment and 317 acres (306 acres on DNR land and 11 acres on USFS lands). 364 personnel were assigned. 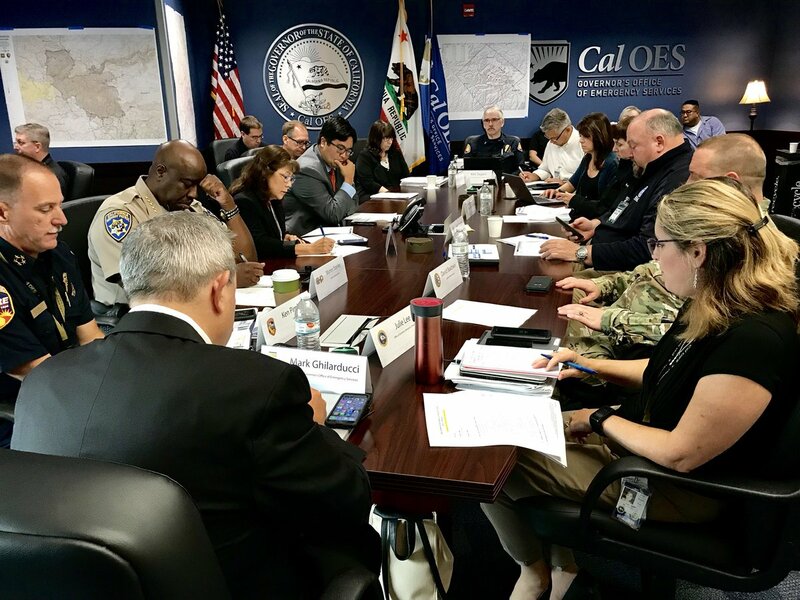 Level 1 evacuations were lifted but road and trail closures were still in effect. Some of the fire personnel were released from this fire to assist on the Ryegrass Coulee Fire in Vantage. No significant fire behavior or growth. Some portions of this incident will start demobilizing. 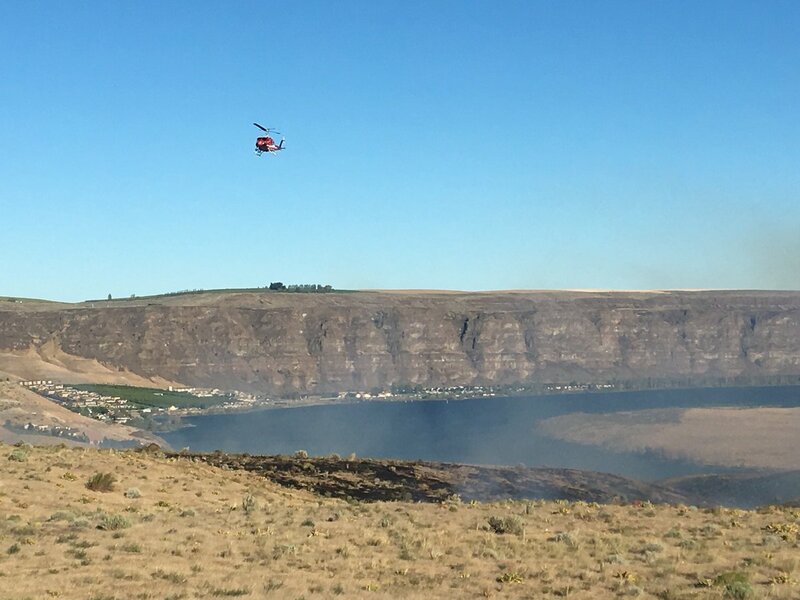 A wildfire broke out on House Road, about five miles north of Grand Coulee in Douglas County, Washington on Wednesday, July 11, 2018, named the WASHINGTON FLATS. 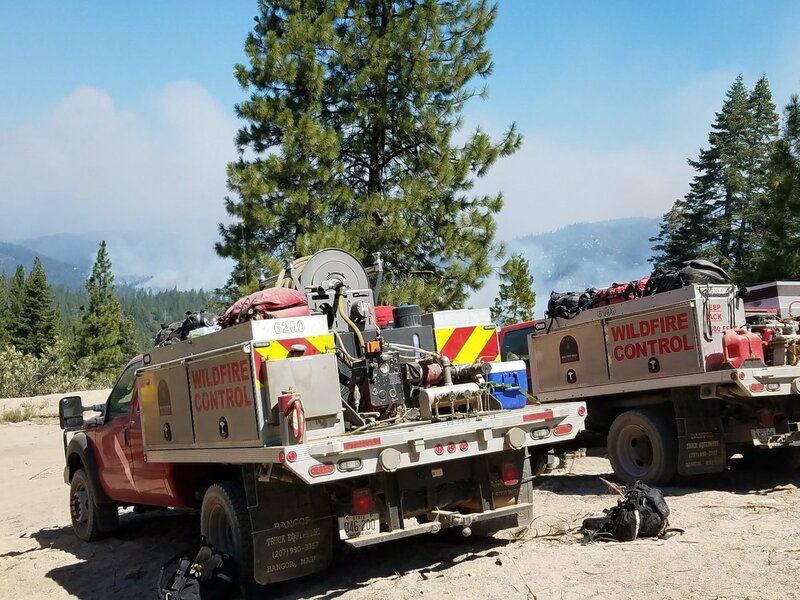 Fire assets were dispatched around 1431 hours PDT sending the AHTANUM 20, BLM-12, CREW-43, CREW-6201 and SE-140 to the fire line. The IC (Tim Purphree) arrived on-scene at 1755 hours. 1046 | Fire had burned 385 acres in Douglas County. Cause unknown and under investigation. 1827 | The fire burned 200 acres. An interagency response with included multiple numbers of engines, an Ahtanum 20-person crew, four fireboss airplanes and two helicopters. 1946 | Fire had burned 350 acres. Douglas County Fire District #3, BLM Oregon and DNR crews were making good progress. Smoke had dissipated. 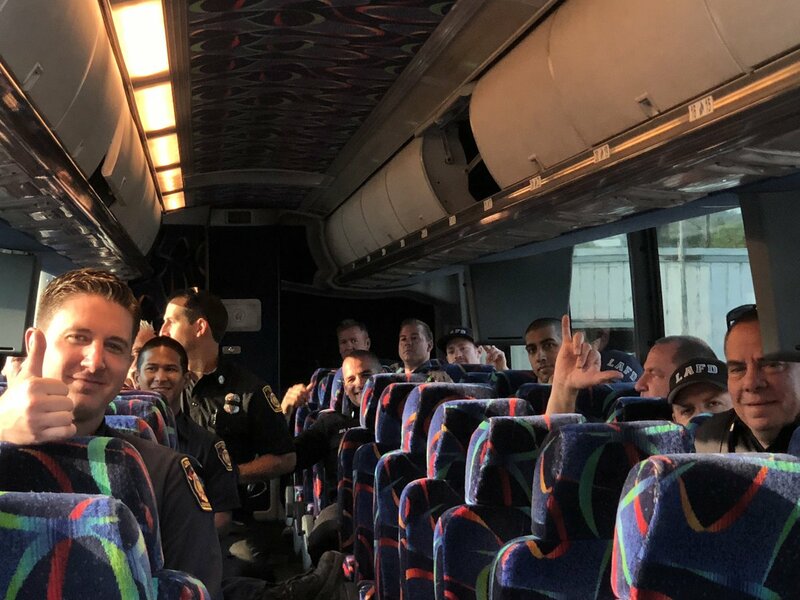 There are 93 personnel, 2 crews and 13 engines. 7% contained. Fire behavior was moderate with some running in places. 1950 | Fire boss airplanes were released with the two helicopters still actively providing support. DNR fire crews were scheduled to work into the night until the next morning. Mop-up operations in effect. We are calling this wildfire the TRINIDAD FIRE because that’s what on the WildCAD that they are using. This fire is also know as the SR 28 FIRE (Grant County Sheriff Office) and SR 28 CRESCENT BAR FIRE (WSP). 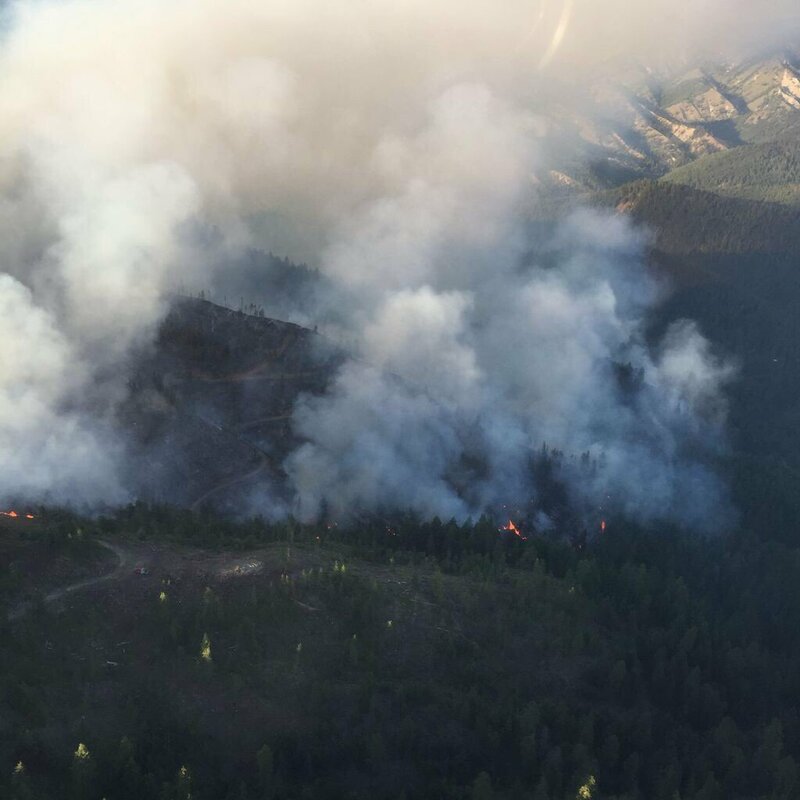 The fire is located on SR 28 at mile marker 19 in Douglas County, Washington State. The fire is being reported as a 50-acre of grass and brush. It is currently under control. No word on the containment status. The fire incident is considered open and active. 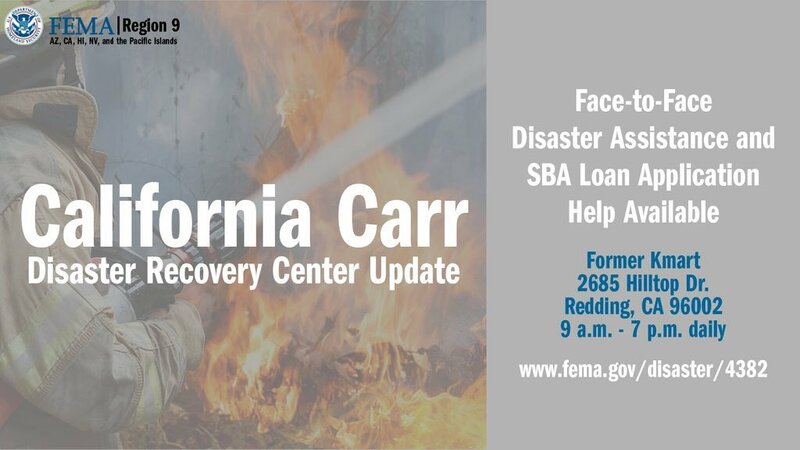 We will provide an update as soon as information is available. A wildfire with three names is just as confusing as to the location and the fire resources it has called upon to respond to contain it. 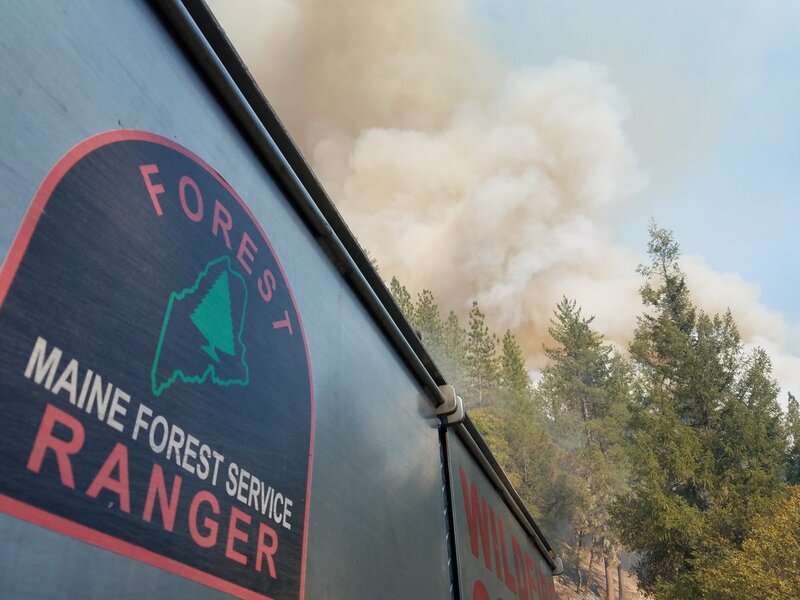 Fire units CREW-6201, CREW-6695, BLM E-6696, BLM H-1MR were just dispatched through the Central Washington Interagency Communications Center to SR 28 and milemarker 19 (T20 R22 S10) at 1811 hours PDT. 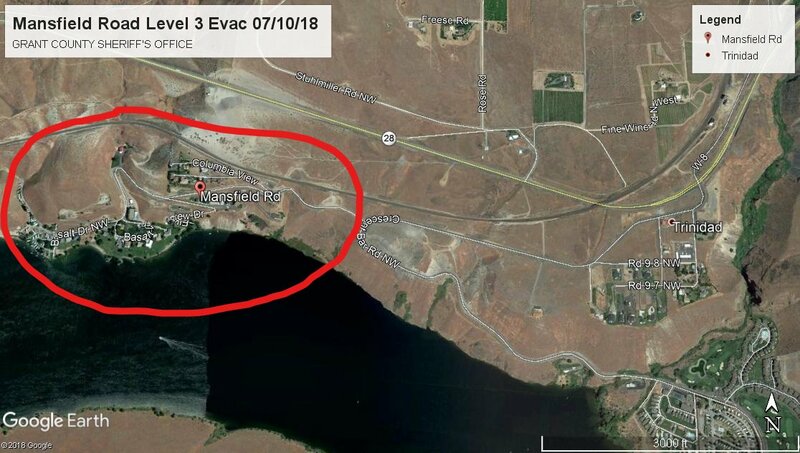 Grant County Sheriff’s Office Deputies immediately implemented a Level 3 evacuation order of those on Mansfield Road with those on Crescent Bar Road were told to shelter-in-place. This wildfire is being called by three different wildfire incident names. The Washington State Patrol states the cause was due to a vehicle losing a tire. SR28: At Crescent Bar is now open. All evacuations on the Grant County side have been lifted. Police state evacuations have been reduced to Level 1 and request that all persons stay off of this roadway. As a reminder, always yield to Fire apparatus, as firefighters will still be working in the area and because it is the #MoveOver law. 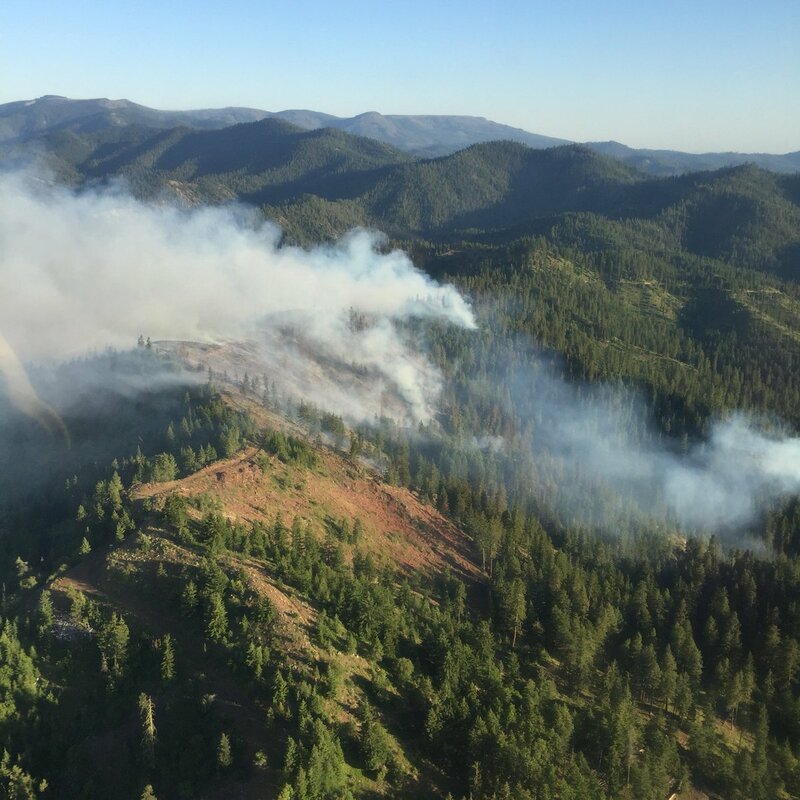 INCIDENT SUMMARY | Firefighters from the US Forest Service responded to a wildfire in the Beaver Creek area on Tuesday, July 10, 2018. It was located 12 miles northeast of Leavenworth on the Wenatchee River Ranger District in the Okanogan-Wenatchee National Forest. SIZE | The fire size was reduced down from six acres to two due to an aerial fire recon mission using GPS to give more accurate mapping. 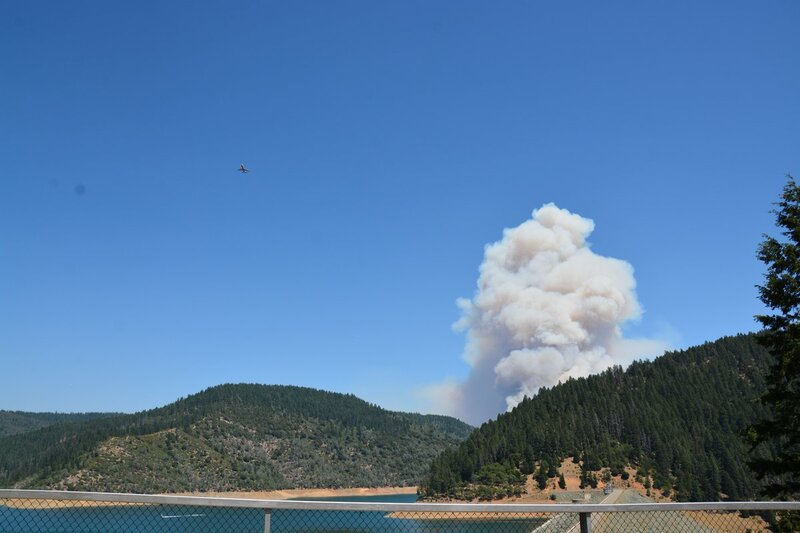 RESOURCES | About 50 firefighters were assigned to this incident along with three helicopters and one retardant drop made. CURRENT STATUS | Crews had remained overnight. The fire is now fully contained. The cause was determined to be lightning. 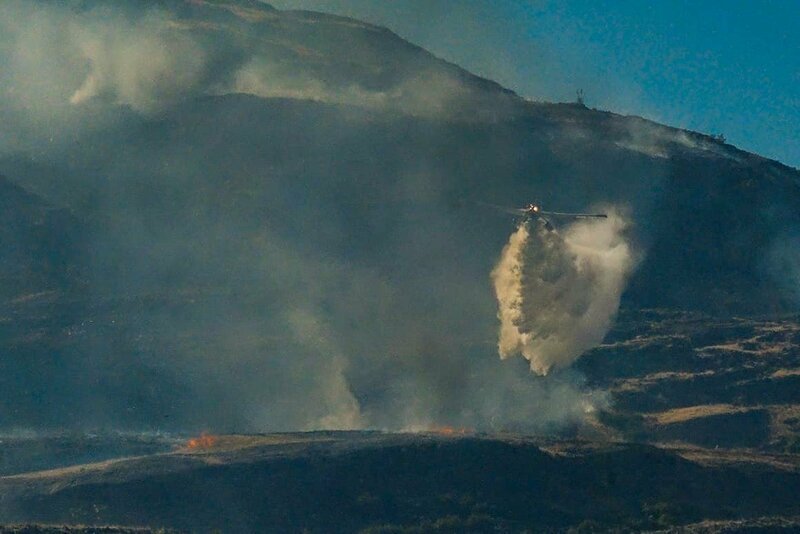 CORRECTION | We inadvertently listed this wildfire as Okanogan County instead of Chelan County. (no more posting when I am tired! Thanks all for your patience and understanding my human caused error.) – Ed.